If you are a Government Employee and if you are are looking for SBI Personal Loan for Government Employees. This article will be helpful to you. A personal loan is meant to address the short-term & urgent financial needs of an individual. 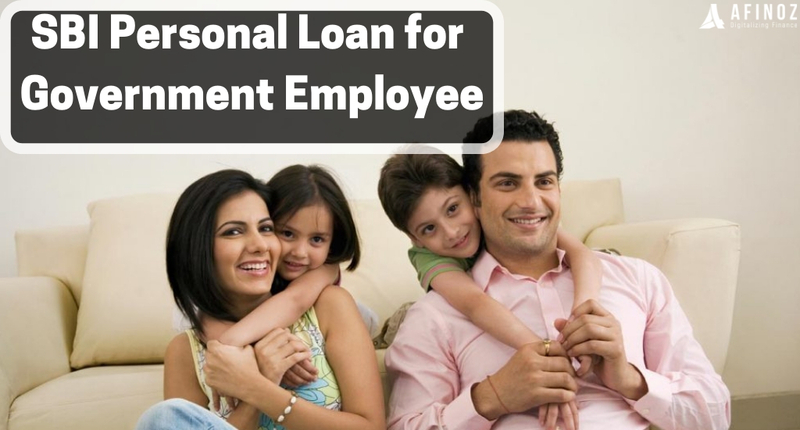 Best Personal loan has been designed keeping in mind the needs of the salaried /self-employed class or people who have a continuous source of income. The State Bank of India is India’s largest public sector bank, having over 24000 branches across the country. SBI has offered attractive personal loan products (such as SBI Xpress credit personal loan, SBI Saral personal loan, SBI pension loan and so on) to cater to the distinct needs of a diverse set of people ( salaries, self-employed, pensioners etc). 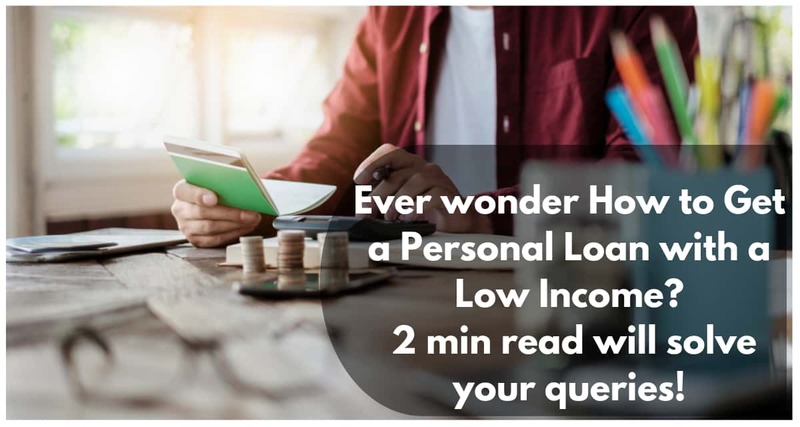 SBI personal loan is known to offer facilities such as zero prepayment, minimum processing fees, low-interest rates and so on and no wonder that it is one of the largest lenders in the country. SBI offers attractive personal schemes to address the urgent fund requirements of Government employees. Be it a medical emergency, family vacation or wedding, all Government employees can avail an SBI Xpress Credit loan up to Rs 15 lakhs with maximum loan tenure of 4 years. This SBI personal loan interest rate starts at 11.90 %. SBI Pension Loan, another popular scheme for the Government pensioners, offers loans up to Rs 14 for a maximum tenure of 5 years. The personal loan interest rate for this scheme starts at 12.45 %. ✔ The age of an applicant should be between a minimum of 21 years and a maximum of 58 years. ✔ In general, any permanent and salaried Govt. employee having a minimum monthly income of Rs. 20,000 is eligible for an SBI personal loan. There may slight variations in the income eligibility, depending upon his profile. ✔ SBI personal loan is disbursed to those employees who have at least 6 months’ experience in their present job, along with a total experience of not less than 3 years. Although it may also vary from bank to bank. ✔ Personal loans being an unsecured loan, your CIBIL score can be an important factor for the approval for the best personal loan. A CIBIL score of more than 700, along with a good credit history is considered good enough for approval of the best personal loan for you. Now, let us have a glance at what other prominent banks such as ICICI and HDFC offer for government and semi-government employees. ➤ How to avoid the rejection of your personal loan request? Afinoz.com can help you get a personal loan by SBI online. You can apply for a personal loan from us and check your tentative EMI/ eligibility using our utility tools such as Personal Loan EMI calculator and Personal Loan Eligibility calculator. Our best services are offered to you absolutely free of cost. 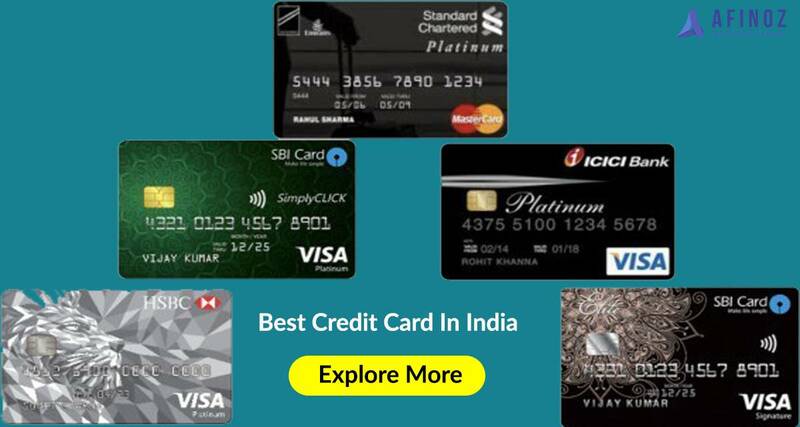 State Bank of India (SBI), one of the leading government corporations, public sector banking and financial services statutory bodies are instrumental in offering a personal loan on its credit card. The customers can meet their extra cash requirement and encash the amount in 2 days. 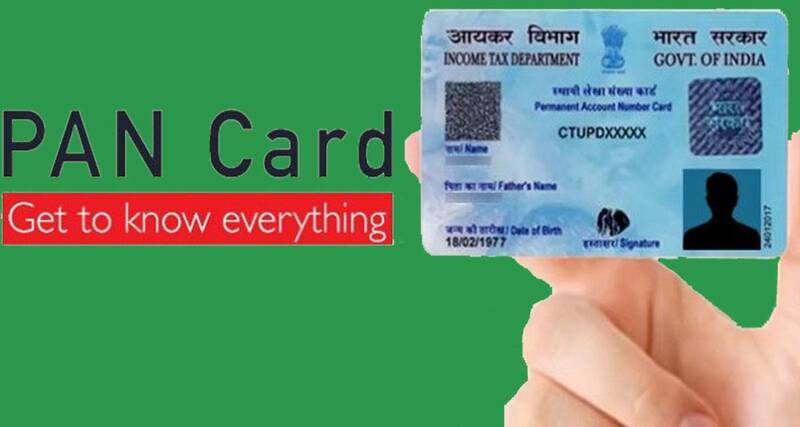 To avail this facility, an applicant needs to share the details of his SBI Card and date of birth, as mentioned in his SBI Card. He can give a missed call on 18601801290/39020202 and send the SMS ‘Encash’ to 56767. As compared to the last year loss of ₹ 2,416.34 crores, SBI has posted a net profit of ₹ 3,954.81 crores for the quarter ending 31st December. Pushed by the retail sector, SBI is expecting a robust growth of 14% this fiscal year. The growth is driven by the upsurging loan demand of government enterprises.